Download the App for DancewearNQ and raise the barre on savings, exclusive offers and special deals on dancewear, tights, leotards, shoes and accessories. An exclusive download offer and loyalty rewards pirouette you towards additional discounts, tapping into modern technology that will jazz up your shopping fun. Scroll through and check out our selection of top brands and learn how our team professionally fits Pointe shoes – all that information and more with a fingertip touch on the App from DancewearNQ. 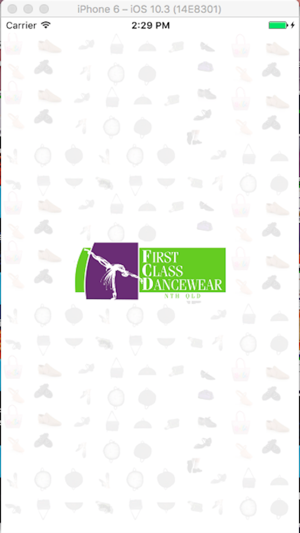 Dance Costumes: Men's Dancewear, Women's Dancewear, Kid's Dance Costumes, Bags. Footwear: Tap shoes, Dance Shoes, Jazz and Cabaret Shoes, Hip-hop and Ballroom Shoes, Pointe Shoes, Demi Pointe, Cheerleading Shoes. Active wears and Blochs, Leotards, Stockings and Socks. Smart Search: Quick search option to find the right product for you. My Orders: Real time order tracking for all the orders placed by the buyers. Seamless Uncluttered Navigation: Easy navigable app to enhance your buying experience. 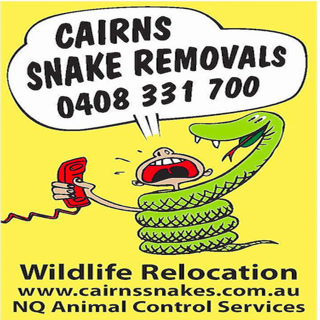 Flexible Shipping: Shipping options are hassle free in order to give you a rich delivery experience. Multiple Payment Options: Net banking, Credit/Debit Card and Paypal. 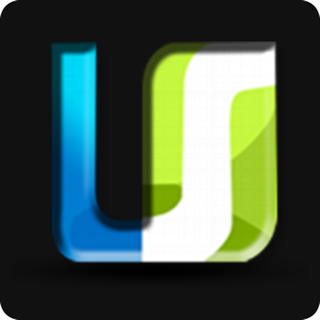 The App is Absolutely FREE and you will receive your first offer soon after it is downloaded. 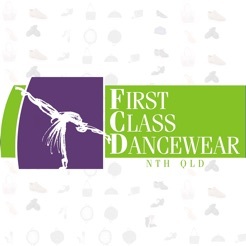 DanncewearNQ App is your one stop spot for 'required' and favorite dance supplies. Ballet, Tap, Jazz, Pointe and Ballroom shoes are professionally fitted, and you will receive expert advice on accessories. 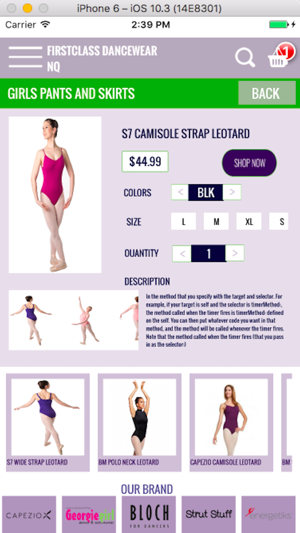 Dancewear also carries the top lines of leotards, tights, warm-up wear and gear that you need to look great in dance class-appropriate apparel. 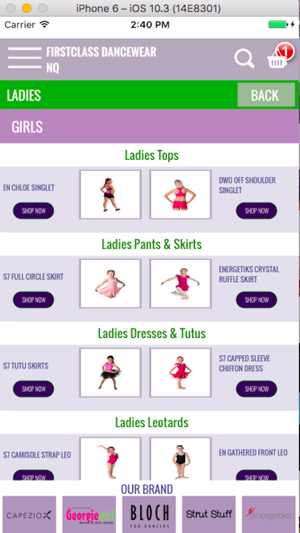 All sizes, lots of styles, a professional staff and now super savings when you tap the App for DancewearNQ.